To further bring on the signs of summer, I bought corn on the cob. 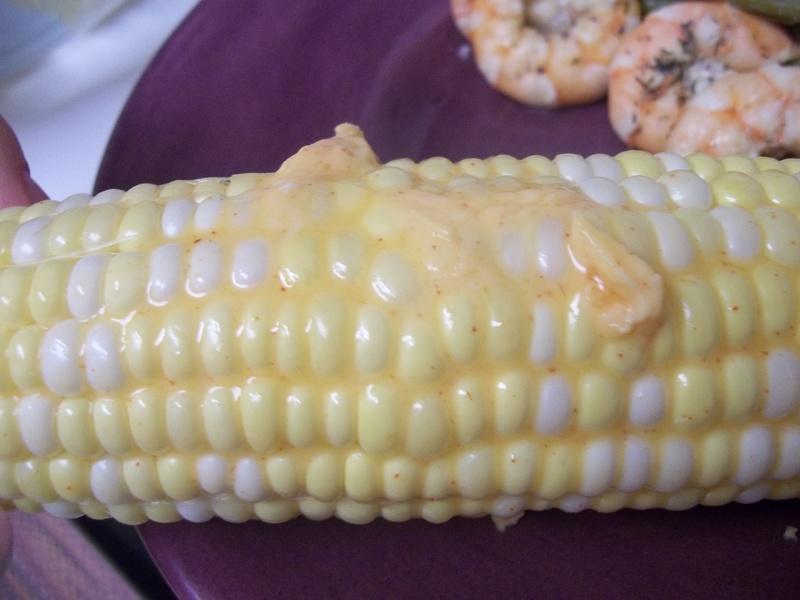 Even though I am partial to grilled corn, I don’t have a grill. Instead, I use the microwave! 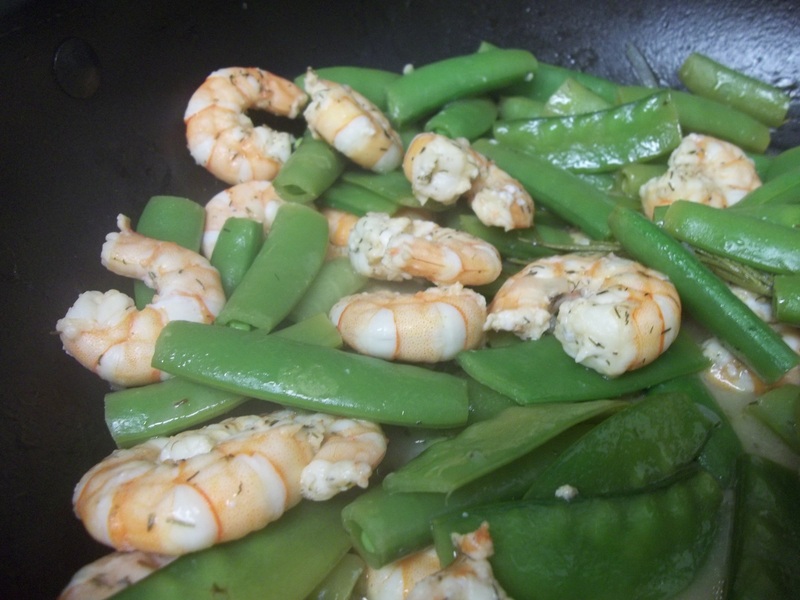 Crazy, but it is so much better than boiling it because it keeps the the corn crisp and sweet. 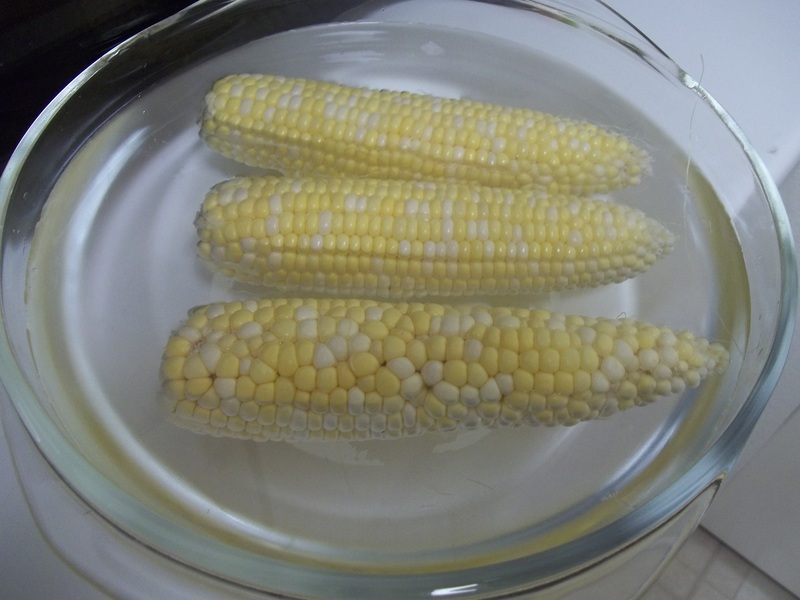 In a large glass bowl filled with water, I put the corn and let it “hydrate” for about 10-15 minutes. Then, put the covered bowl into the microwave, 3 minutes for each ear. I do love a good shake of salt and a good shmear of butter on my corn, but I wanted a bigger flavor. 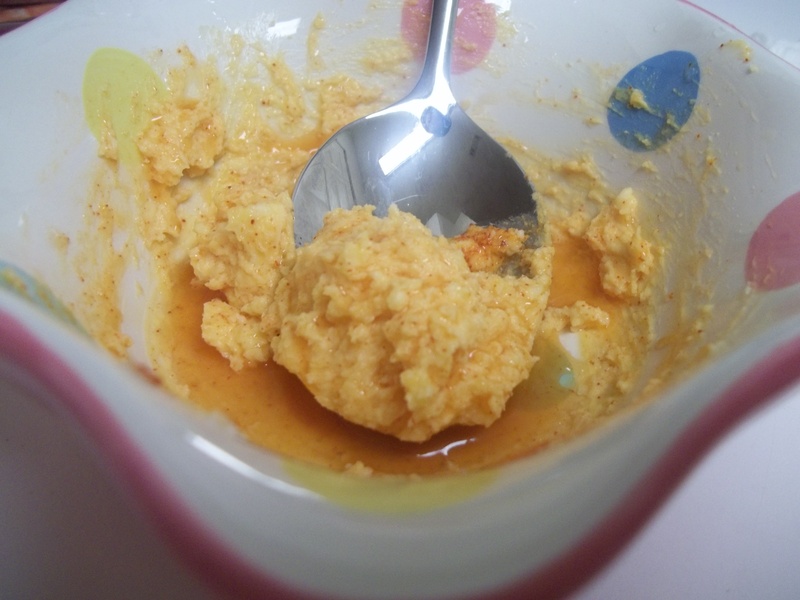 So, to one tablespoon of whipped butter (I use Vegan Earth Balance butter, which is organic and dairy free 🙂 ), I add the juice of one half of a lime, a pinch of salt, a pinch of smoked paprika, and a pinch of chili powder. There is some zing for your corn! Shmear it on, and get ready for summer! The “butter blend” for the corn sounds great. I can think of lots of veggies that might be nice with it. 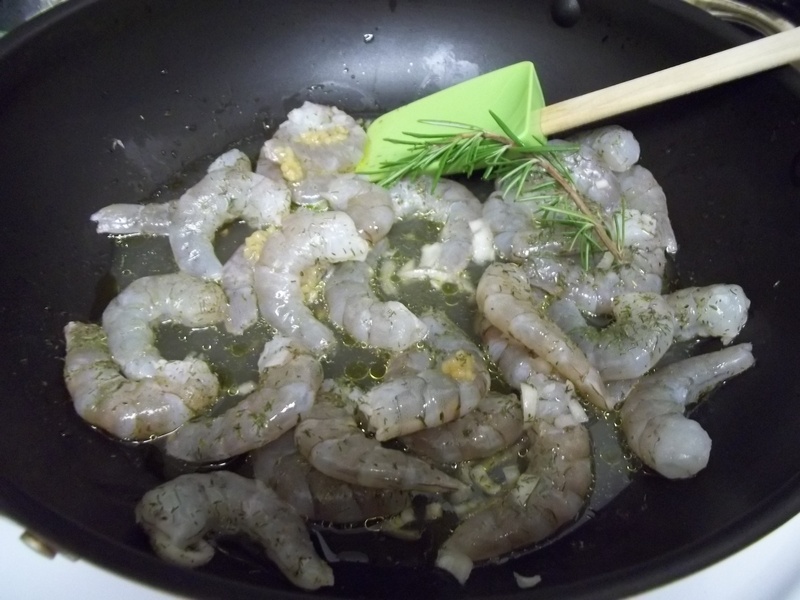 I,too, am a new food blogger…good luck to you and thanks for the great recipes! Yes, other veggies would be great! Thanks for stopping by!